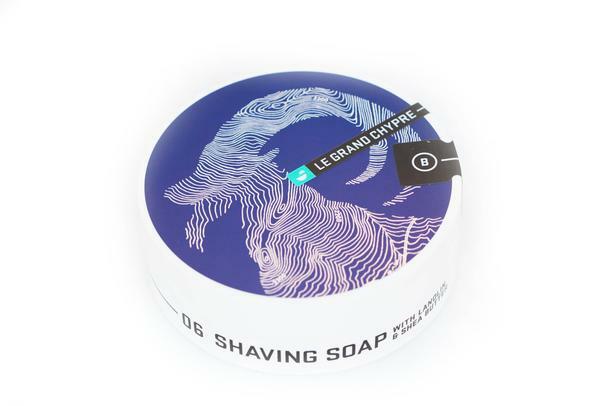 The traditional masculine Chypre (pronounced sheepr) embodies a sophisticated design of woody, vanilla notes evocative of an ages old forest in winter. 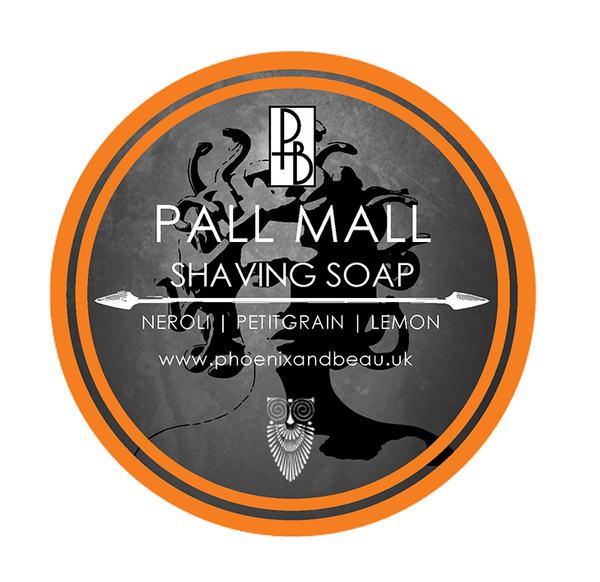 Stated simply this fragrance embodies elegance and refinement while retaining a masculine presence and air. 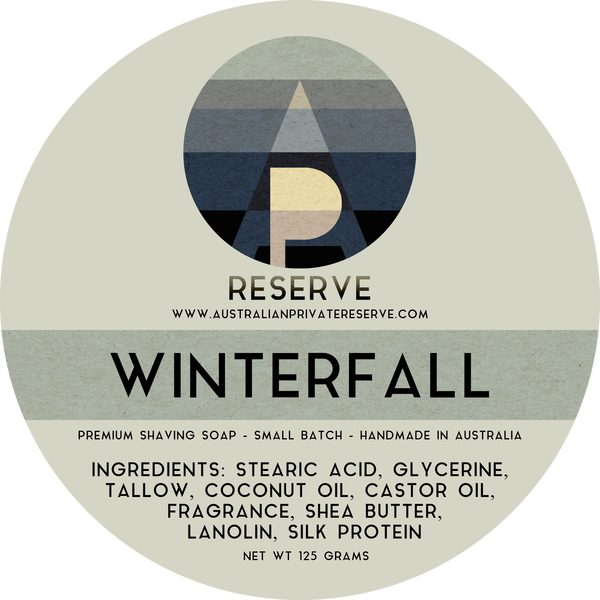 APR have based their composition on a historical Chypre formulation, but in keeping with Australian Private Reserve’s intentions they have produced a contemporary fragrance design using genuine agarwood as an inspiration for something quite special. 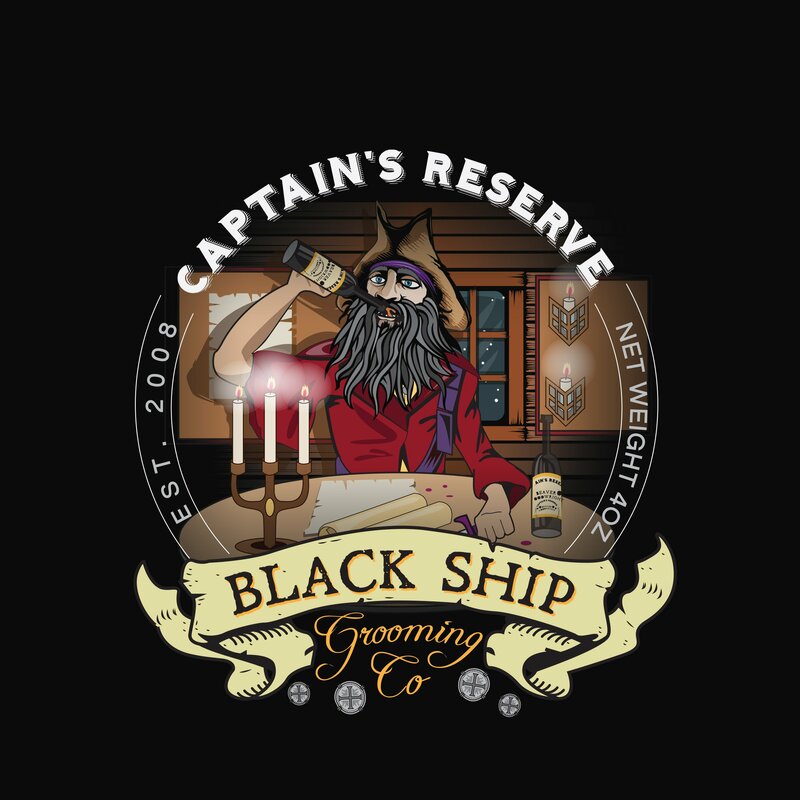 On your Way Lord Commander! 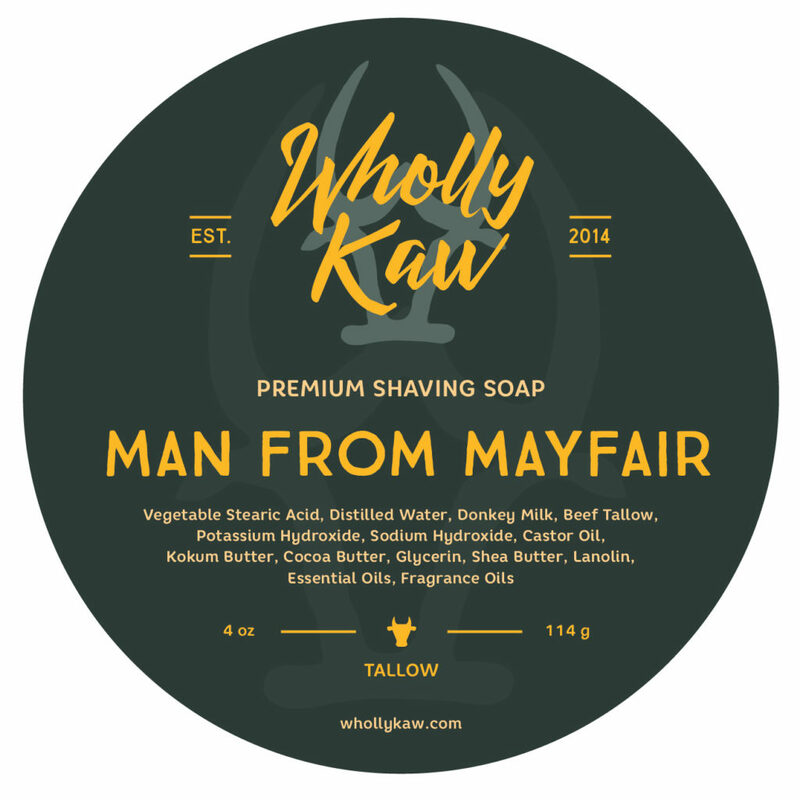 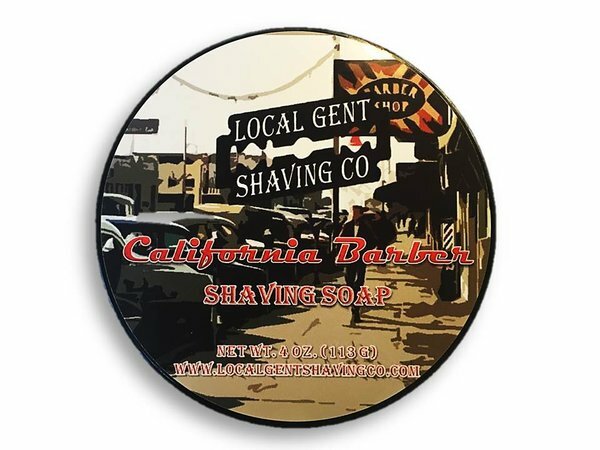 Denatured Alcohol, Witch Hazel (Hamamelis Virginiana) distillate, Aloe Leaf Extract (Aloe Barbadensis), German Chamomile Flower Extract (Matricaria Recutita), Calendula Flower Extract (Calendar officinalis), Allantoin, Provitamin B5 (Panthenol), Glycerin, Fragrance/Perfume, Aqua, Polysorbate-20. 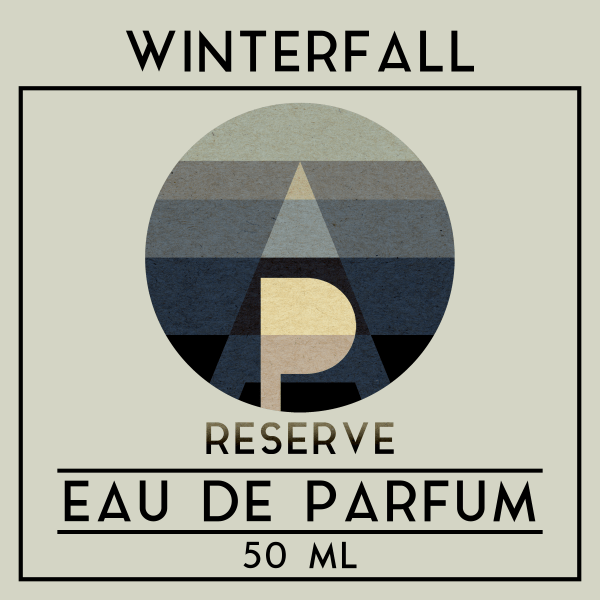 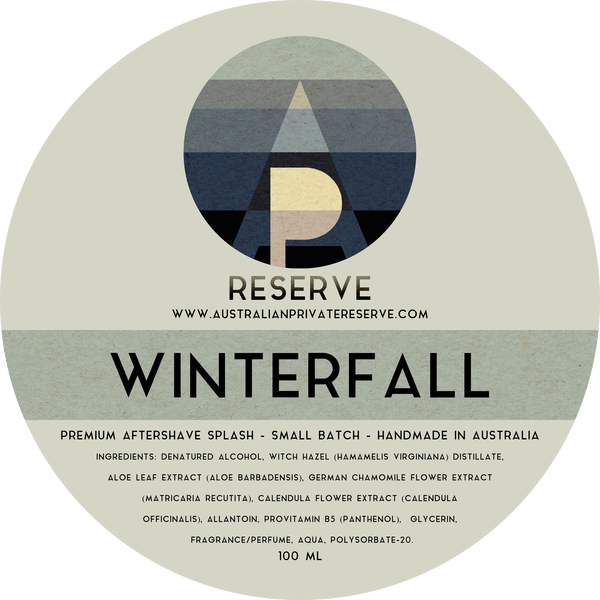 Unfortunately, there are no purchase links for Australian Private Reserve - Winterfall - Eau de Parfum.